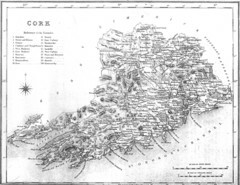 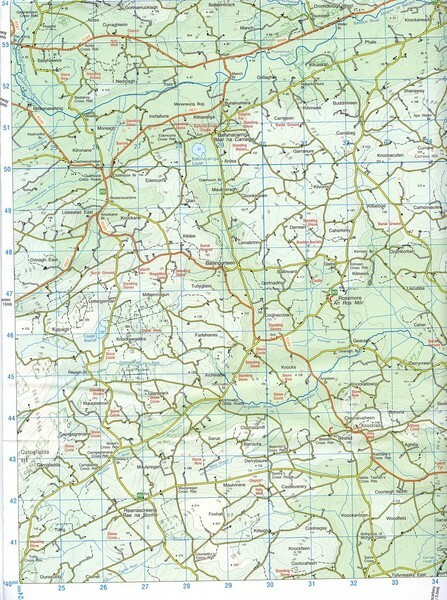 Road and topo map of Kilmeen area in southwestern County Cork. 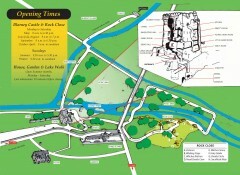 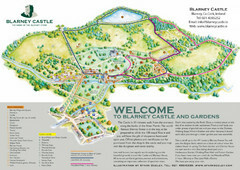 Shows buildings and grounds of Blarney Castle, home of the Blarney Stone. 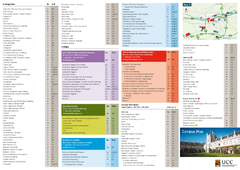 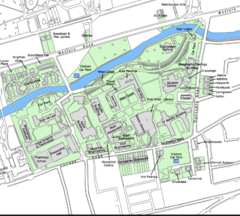 Great map of this beautiful campus.